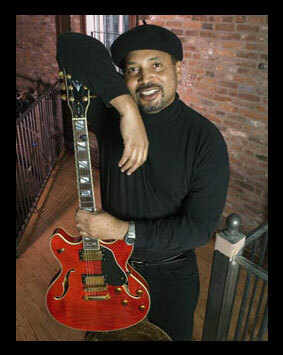 Vince Martin, one of the finest world-traveled Vocalist/Guitarist and Entertainers in the business. 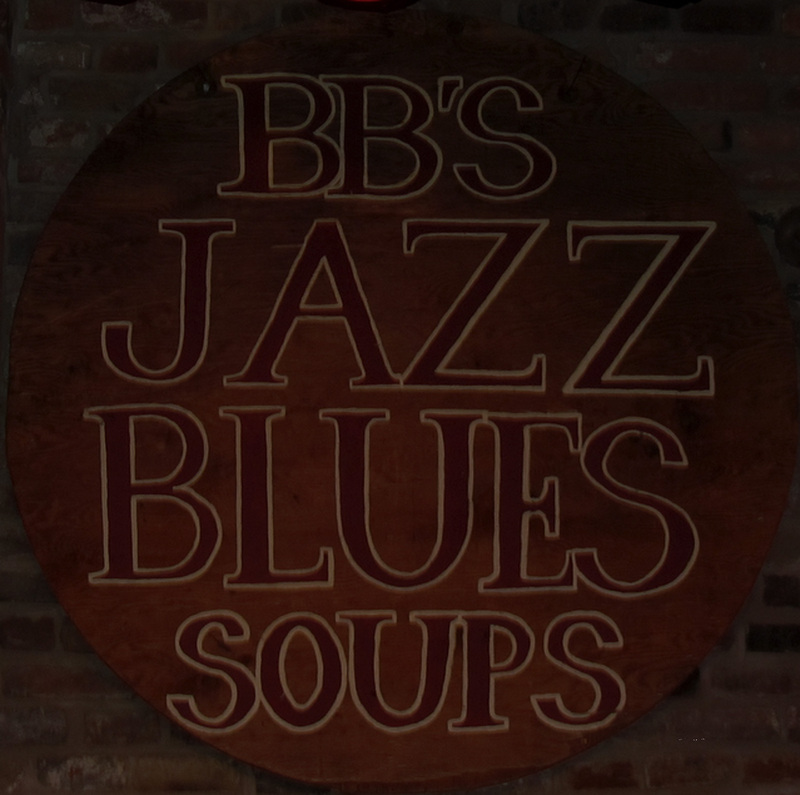 St. Louis' best-kept secret has the vocal characteristics of George Benson, Al Jarreau, and Elvis Presley and the instrumental prowess of Eric Clapton, Carlos Santana and Albert King. From the young age of 10 years old, Vince spent all of his time immersing himself in music. He sang doo-wop, harmonized and played guitar, drums, bass and trumpet. At age 15, Vince played with the Albert King Blues Band and worked with the great Jazz trumpeter and improvisationalist, Mr. David Hines in many of his ensembles which earned him a write-up in Downbeat Magazine. Since there was no cable TV or Internet, this was a very big thing for such a young local musician. Later, Vince opened shows for maestro Barry White, Gladys Knight and the Pips, War, Curtis Mayfield, Jane L. Powell, saxophonist Grover Washington, Jr., Kiss, George Clinton & Parliament-Funkedelic, vibraharpist Gerry Burton, the Allman Bros. Band, the J. Giles Band, Carly Simon, Don and Alecia Cunningham, Ike Turner, Theo Peoples of the Four Tops, Howlin' Wolf, Ike & Tina Turner, and played in a group called The Smith Connection at the world famous Apollo Theatre in Harlem with The Stylistics and three very fine ladies known as First Choice. Vince performs all styles or genres of music and holds true to the philoshophy that all good music belongs to all good humankind. He feels that there must be something in this wonderful God-given discipline that was meant to solve some untold mystery. He still believes that to be true to this day, and will continue to believe, always. Vince continues to make his own mark in the world of music with his distinctive song stylings and formidable instrumental prowess. After touring with and sharing the stage with many national artists and playing numerous resorts and cruise ships all over the globe, we now offer this remarkably gifted and talented individual for your consideration to engage and entertain at your event.